Hi! I am Kiki, the author here in this space. I am an ordinary girl loved by extraordinary God. I grew up in a small city in Indonesia before I moved to the States for college. Being Fresh Off the Boat Asian American, my taste bud prefer Vietnamese Pho, Avocado Juice, and Sweet Soy Sauce over Sweet Pies, Macarons, or Ketchup. I am not a foodie but I married to one although until this day he still won't admit it even if it's so obvious to everyone who knows him. 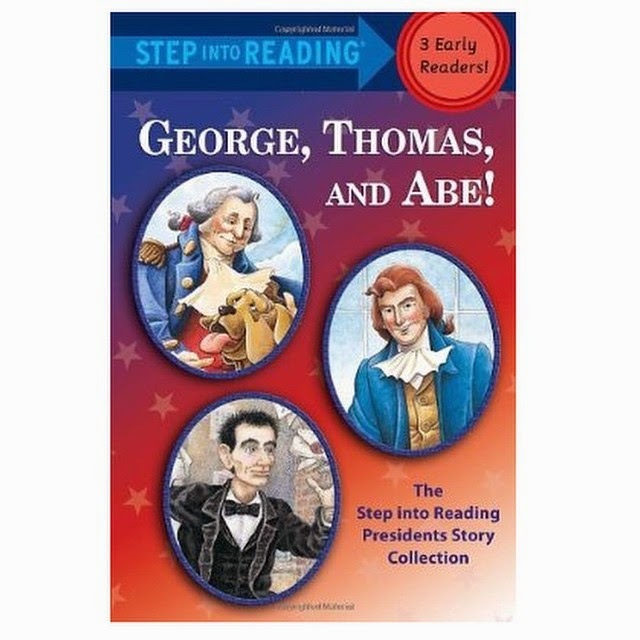 One day, My six years old and I read this book about three American Presidents. From the book, we learned that George Washington was a pet lover, Abe was a wise lawyer, and Thomas Jefferson was a foodie, who introduced ice cream, French fries, and Mac and Cheese to the American public. Upon hearing the word, "foodie," Max asked, "What is a foodie, ma?" I answered,"someone who likes food a lot." He replied, "O you meant like Papa?" Being married to a man who loves to eat good food and having two boys who are always hungry encourage me to cook and bake more. 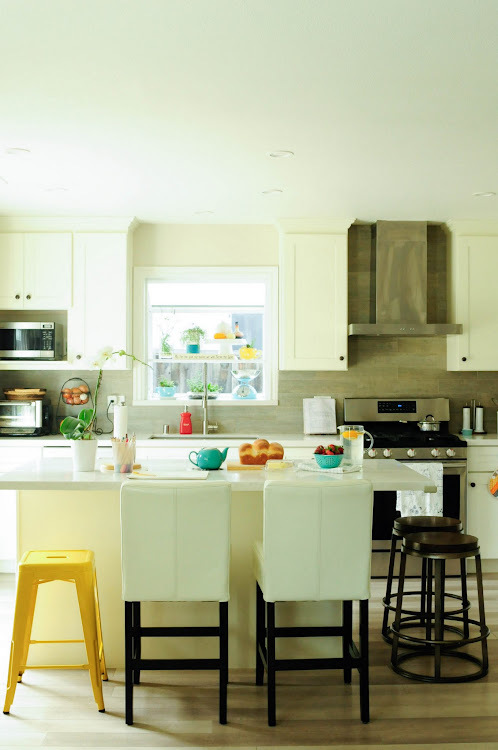 On this post I share what change me from a reluctant chef to a joyful one. 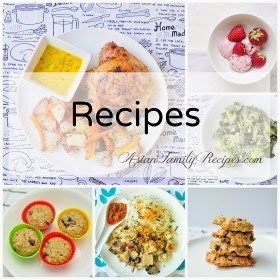 I used to post my Recipes in my personal blog before deciding to move them here that way it's easier for my foodie readers to find the recipes and other food related things without having to read my rambling on other stuffs. 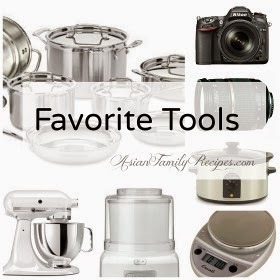 Why I name this blog "Asian Family Recipes"
Most older generation Asian Families like both of my grandmas didn't write or keep recipes. I grew up with my grandma's cooking but when she passed away, none of us know how to cook those delicious food she used to cook for us. My hope is to be able to recreate those tasty home meals that grandma used to cook for us and to pass on these recipes here so that it can be a blessing to my children's children and for you dear readers. Thank you for stopping by. Besides learning the secret of cooking and baking delicious things; I love spending time with friends and family, reading good books, zipping good coffee, trying to keep my plants alive, sewing pretty things, and rearranging the house. Thank you for reading and visiting. I'd love to hear and get to know you too. You can find me on Instagram, Pinterest or e-mail me at: kiki.rustam [at] gmail [dot] com. All content and images posted on this blog belong to me. You may link to my site or any specific post but please do not republish posts, my words, or pictures without permission. Some of the links in this blog are affiliate links, which means if you click on the links and purchase the item, I will receive tiny percentage as commission. Regardless, I always give my honest opinion and only recommend products of services I use personally and like. I am disclosing this this in accordance with the Federal Trade Commission's 16 CFR, Part 255: "Guides Concerning the use of Endorsements and Testimonials in Advertising." Very sweet website. I am glad I found it!